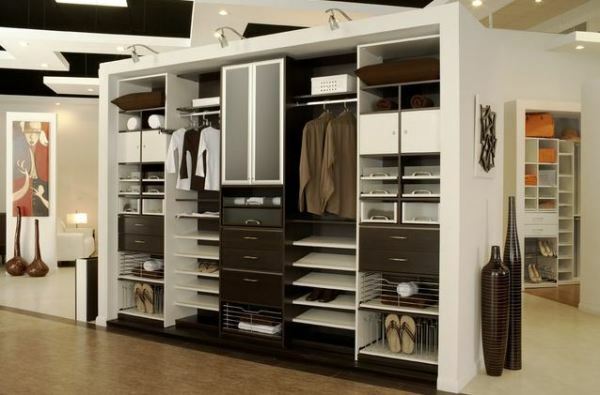 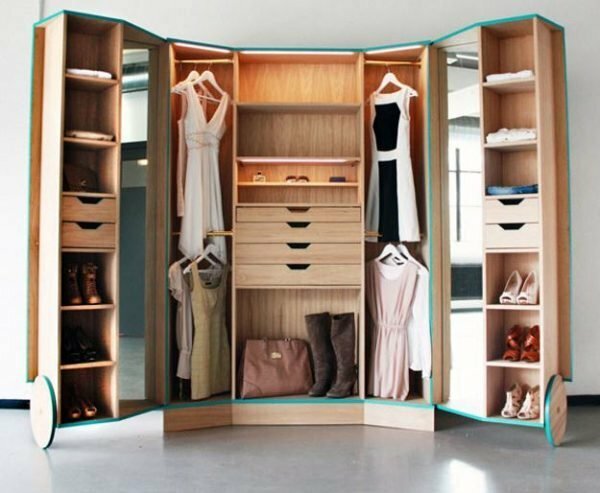 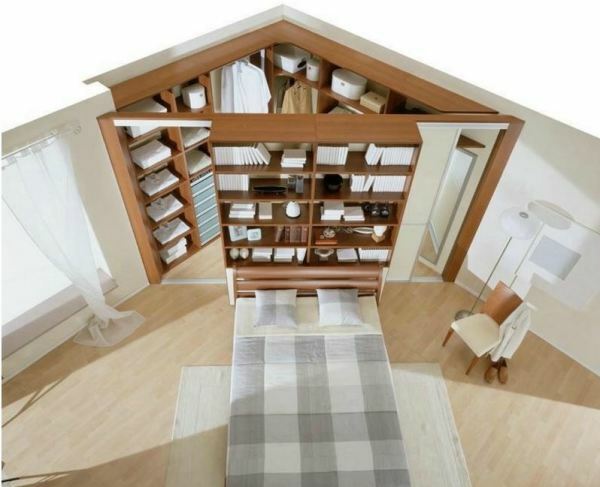 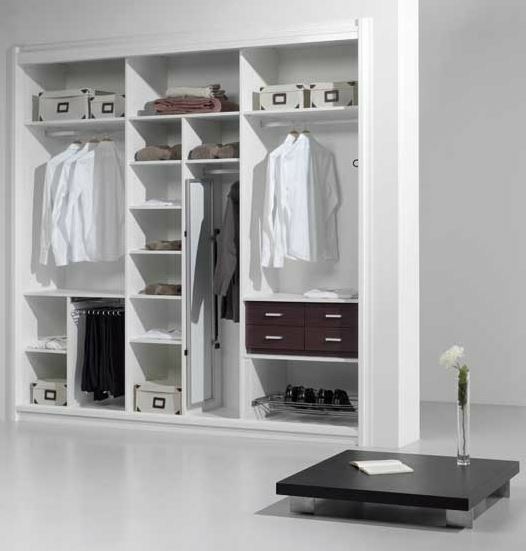 Wardrobe is a piece of furniture which is almost never large enough, therefore needs to be practical and well designed, user friendly, have enough space for clothes, shoes and all valuables. 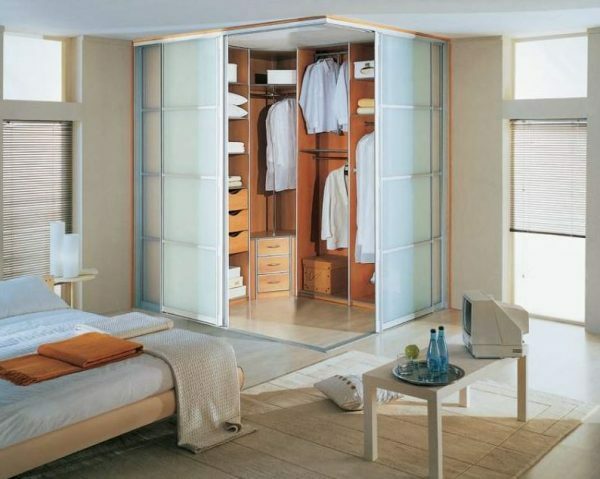 It can be placed in the bedroom, hallway or any free space in the home. 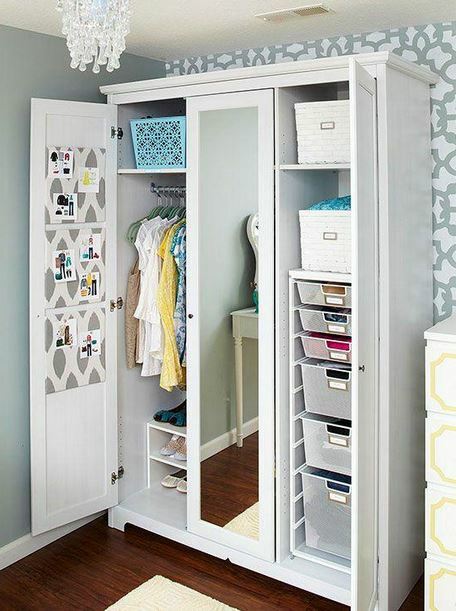 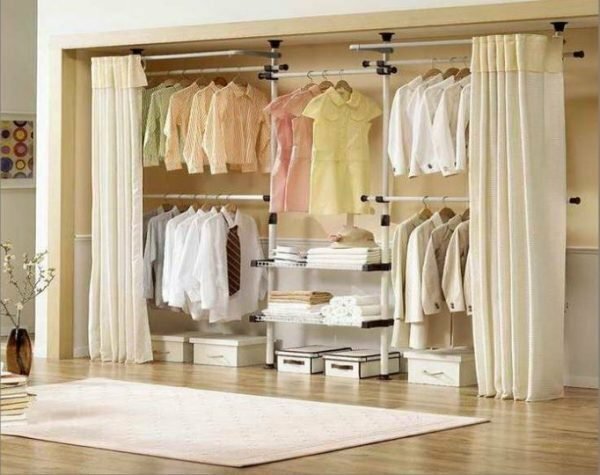 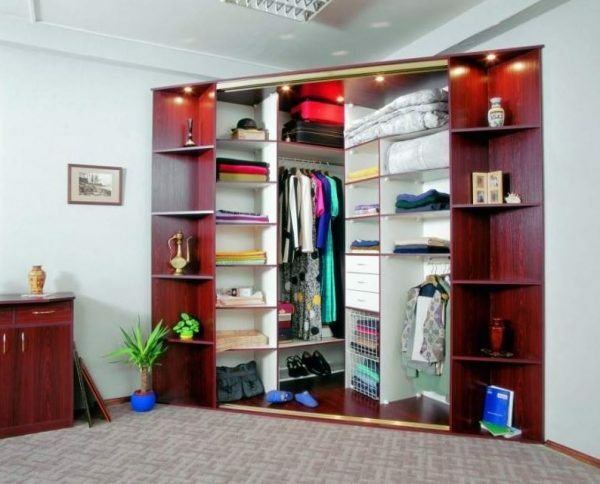 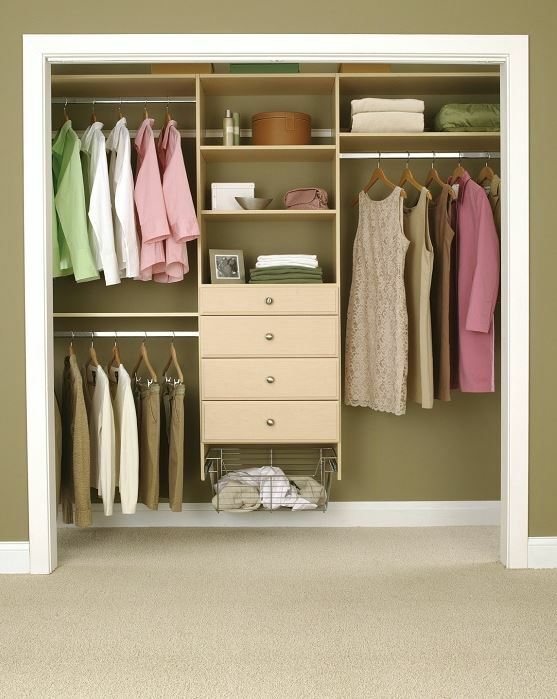 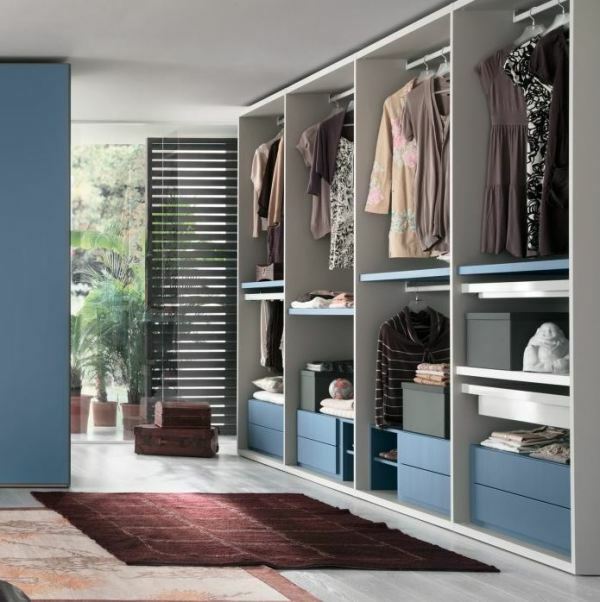 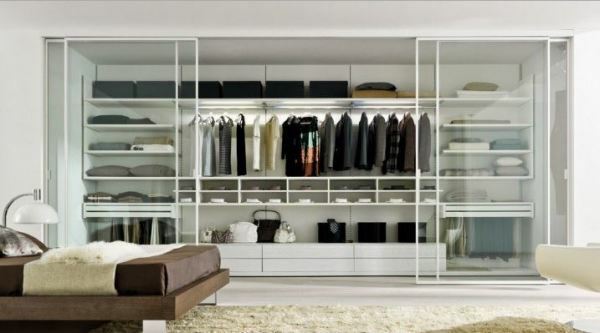 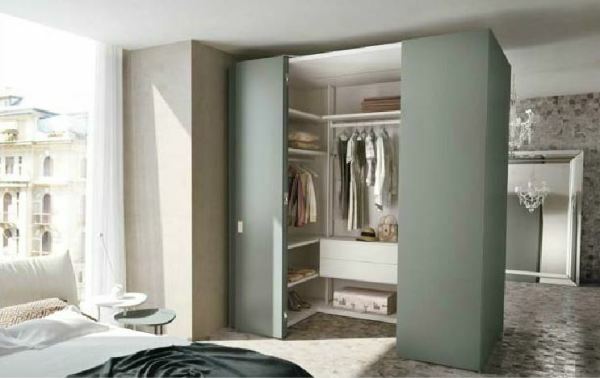 Wardrobes can be of glass, plywood etc…The inside of the wardrobe can consist of drawers, shelves that can be pulled or fixed, mounts for pants, ties and belts or other combinations. 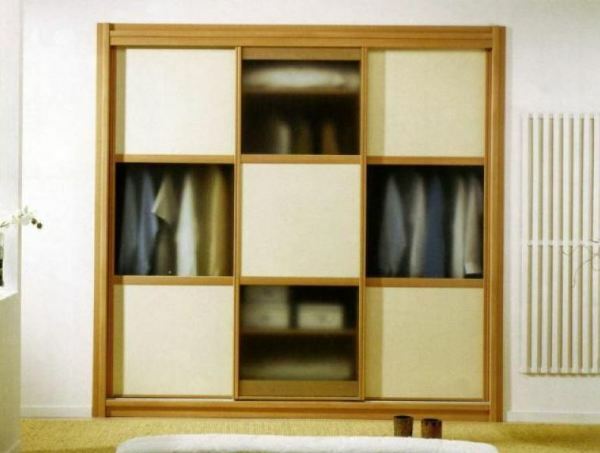 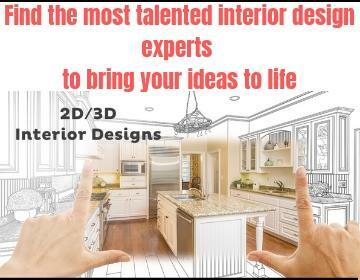 Whether you opt for a built-in or standalone cabinet, it should fit in the space and to simplify your daily life. 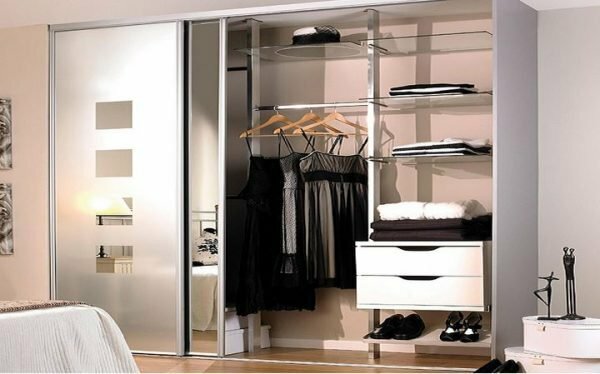 Depending on the space that we have wardrobes can be placed from wall to wall and floor to ceiling or occupies only part of the space. 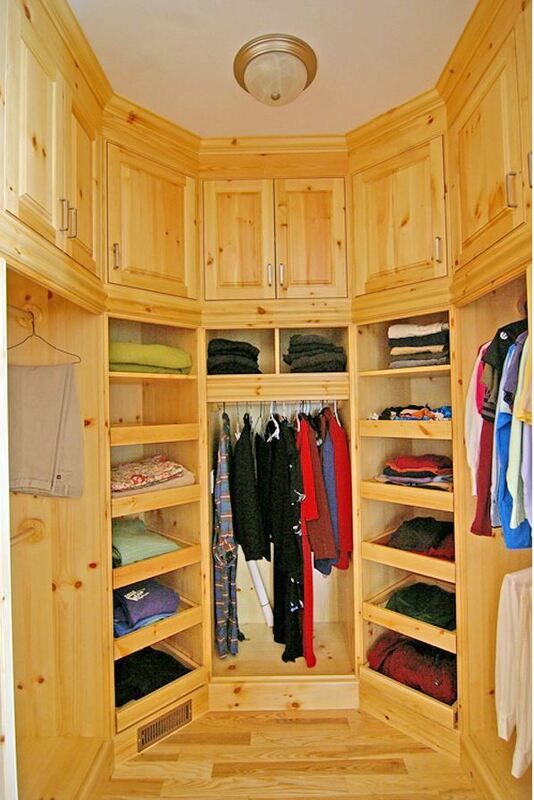 Look our choose of 15 inspiring closet design ideas.